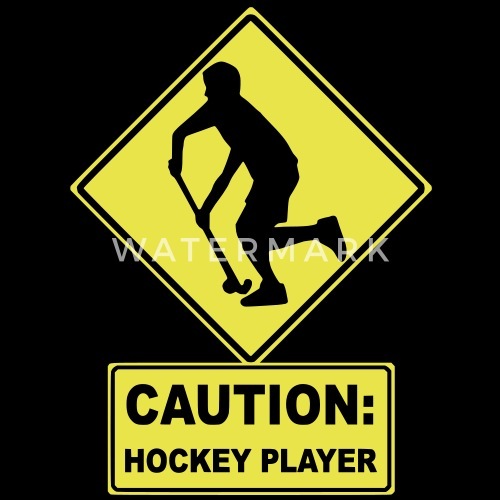 'Caution: Hockey Player' motif, for field hockey players and fans! 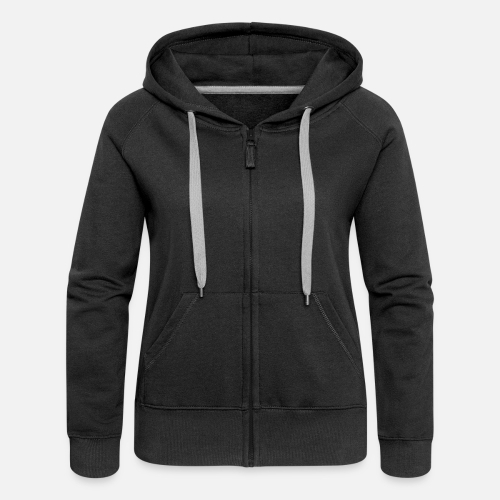 Perfect for t-shirts, hoodies, jackets, gifts etc. 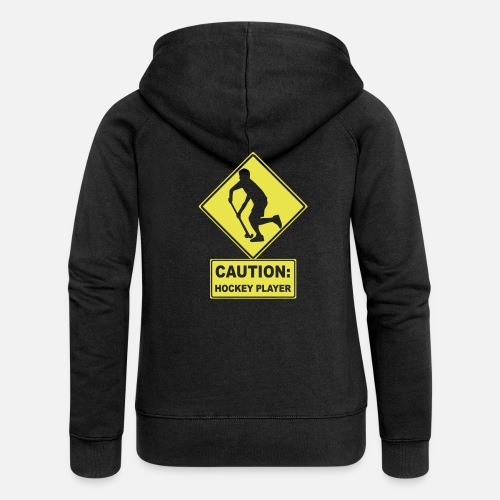 We have loads of other hockey designs, be sure to check 'em out!